If the title misleads you, we apologise. 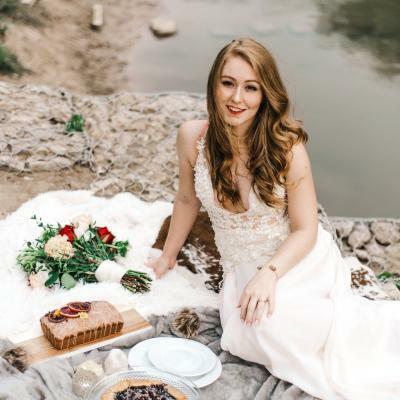 We’re not going to tell you how to shed pounds so you can fit into that wedding dress, although it will be the inspiration for a future blog so look out for that one! Here, we are going to inspire you, motivate you and guide you towards trimming your current outgoings to help you top up that wedding fund. 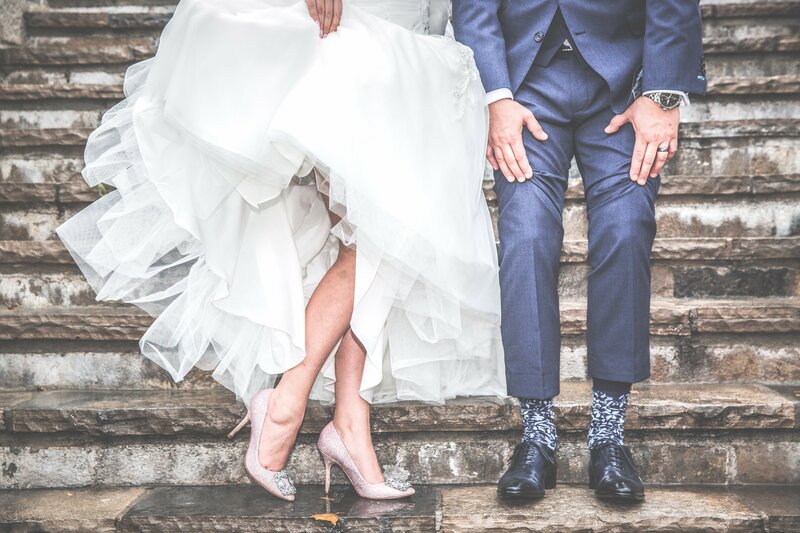 We’re not about to polish this one up and tell you that you can maintain your usual quality of life without some sacrifices but for a little short term pain, you could end up with some lovely wedding fund gains that will really tot up as the months go on. If you’re a couple who already have children then you’re probably very well used to the high cost of childcare that will drain those wedding funds. For the short term, do you have a parent, sibling or other family member that would be willing to help out with the kids for a few months? One day a week could save you as much as £200+ a month and even if you offered to pay your helpful family member, paying them less will still result in great savings. Do that for three months and you’ve banked a whopping £600! If the family member has the time, knows that it’s short term and knows that it’s helping you achieve your dream of getting married, we’re sure you’ll be able to convince them. Do you need that magazine subscription? Have you been paying to every charity that knocks your door for years on end? Are you paying for other subscriptions and clubs that are draining your funds? Maybe you’ve got the top price sky package with movies and sports that you hardly watch? It’s time to be realistic about what you need and what’s just nice to have. We’re not encouraging you to stop paying charities or give up your favorite movies package but if you’ve adopted a wild rabbit in the outback and never get a letter from him, it may be worth cutting the cost. On average, you could save £50 – £60 a month on needless subscriptions and memberships. How many of us just accept that renewal price without doing the digging around for a better deal? With so many fantastic comparison sites out there, the power is in your hands, as Paddy Mcguiness would say! Even if you’re only a part way through your policy, check to see how much you’ll get back if you cancel and go elsewhere. Usually there’s a small admin fee of around £25 but if you’re saving an average of £100 on your policy, you’ll still bank £75. The modern family usually has two cars and yet nine times out of ten, you live in the same town, maybe even house, you work in a similar location and yet you drive two cars costing twice as much in fuel. We’re not suggesting you give up your independance, by all means keep your car but when trecking to and from work, why not jump in together? If you pay parking too, there’s an additional saving to be had. If you spend an average of £25 a week on fuel getting to work, that’s a saving of £100 a month. It’s starting to really tot up now isn’t it?! We all enjoy that bar of chocolate, that brand of deodrant or our usual choice of make – up. However, there are certain items you can snap up in supermarkets at the budget end that can help you shave pounds off the weekly shop. The likes of Lidl and Aldi do fantastic alternatives to your usual brand choices that taste very similar but cost considerably less. Milk doesn’t taste any different wherever you get it. Neither does sugar, olive oil, ketchup, eggs and so on. These are generally indistinguishably different regardless of where you get them from so why not bag yourself some extra cash and give these a try? With the average weekly shop costing around £60-£70 for the average couple, you could save as much as £20 a week or £80 a month! Okay, I hear you, it’s getting boring now right? Well, a little sacrifice will go a long way and the added benefit of eating a little healthier could help you shave pounds in other areas too! If you’re used to a takeaway every Friday night, you can bet your bottom dollar, it’s going to cost you an average of £25 a time. Replace that with a home cooked meal or, if you love your chow mein too much to give it up, one of those takeaway bags at the supermarket can save you tonnes of cash. Forgive our little Welshism (Cwtch = cuddle.) If you enjoy the odd cinema trip once or twice a month, a £10 ticket twice over with popcorn, chocolate and drinks can cost up to £30 a time. Rent a movie, get some nibbles from the local shops and cuddle up on the sofa. It’s a great way to compromise and will certainly save some of your hard earned cash. A pint down the pub could be replaced with a fresh beer from the fridge. Cancel the gym membership and train at home or hit the road and get running in the fresh air instead. Turn the lights off when you leave the room and cut those energy bills – Why not use a comparison site to get the best deal on your energy whilst your’e at it? These are just a few of many great ideas to save cash for your wedding without needing to put in any extra work. Add it up, look at your circumstances and see how much you could save! We’re certain that over a three to six month period, you could save more than 1k! That’s massive. For even more wedding inspiration, like us on Facebook and follow us on Pinterest.